PESHAWAR: With people from all over the country jubilating over the commencement of Ramzan on same-day throughout the country, the politico-religious leadership of Khyber Pakhtunkhwa (KP) is accrediting the achievement as the Central Ruet-e-Hilal Committee ‘honoured’ its testimonies of sighting the moon. 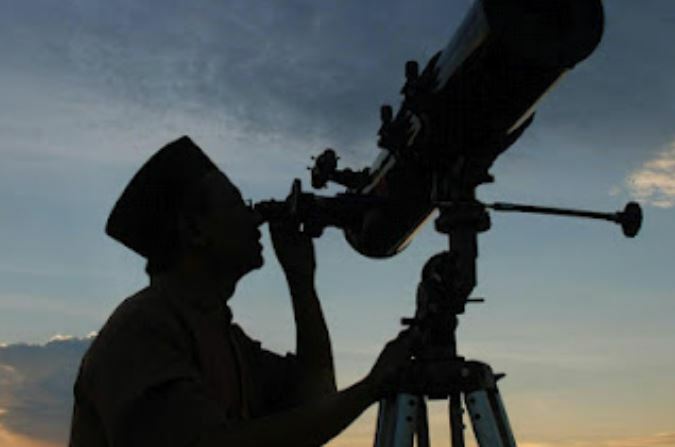 The Central Ruet-e-Hilal Committee in its Karachi meeting on Wednesday confirmed receiving testimonies of sighting the moon from certain districts and parts of the KP including Buner, Mansehra, Hangu, Swabi, and others. And on the grounds of the evidence, the committee chairman Mufti Muneeb Ur Rahman had announced first Ramadan from May 17, 2018 (Thursday). In the light of the decision, people from all over the KP and adjacent tribal region embarked on fasting unanimously. Besides local people, the Afghan refugees scattered throughout the region have also broken away from previous traditions of fasting one day earlier to synchronise with Saudi Arabia. Jamiat Ul Ulema Islam-Fazl (JUI-F) Information Secretary Abdul Jalil Jan, when contacted by this scribe, expressed pleasure over same-day fasting throughout the country and praised the committee in this respect. He said, “In past, the Central Ruet-e-Hilal Committee didn’t entertain moon sighting evidence from Khyber Pakhtunkhwa and this time it did.” On such grounds, he recalled that ulema and people from this province remain firm on their moon sighting testimonies and have observed fasting and Eid with the difference of one day. In response to a question, the JUI-F leader said that in future this tradition could be strengthened if the Central Ruet-e-Hilal Committee held its meeting on 29th of every month in accordance with the Islamic calendar. Ruling Pakistan Tehreek-e-Insaf (PTI) leader and advisor to Chief Minister Shaukat Ali Yousafzai said, “We were in contact with the federal government and Central Ruet-e-Hilal Committee for the last several years and finally the Central committee has entertained the moon sighting testimonies from Khyber Pakhtunkhwa.” He said that same-day fasting and celebration of Eid could strengthen the solidarity in the country, therefore, this trend needs further promotion and encouragement. Mufti Shahab Ud Din Popalzai, Khateeb of historical Qasim Ali Khan Mosque who often comes under criticism for making Eid and Ramadan announcement before of Central Ruet-e-Hilal Committee, has not yet issued any statement this year. Last year, he had gone ‘missing’ before the announcement and it was later found that he had flown to United Arab Emirates (UAE). He was allegedly forced by the law enforcing agencies to travel to Dubai, sources claimed.